Website security is an inevitable factor because the effect of security issues are irreparable. It will even damage your business reputation. Once you lose, it will be very difficult to regain. Don’t wait for the next day to make your website secure. In the worst case, the security issue will even effect your customers or partners who have shared their data through your website. Once a customer feels that your website is not secure then they won’t return back. Research shows that 70% of customers don’t like to return back to such sites. Also, customers should always feel that they are secure or their transactions on your website are secure. Let’s discuss some of website security features you should take care. Firstly, firewalls are the software designed to filter all the activities before it reaches the web server. Firewalls consists of a set of rules applied to all the traffic to a website. Firewalls work through 2 or 3 methods including filtering, inspection, and also proxy. All the data passing through the filters are properly analyzed to ensure the security. It will monitors and filters all the activities before it reaches the web, thereby protect the data and also systems. Data backups are necessary to keep your data safe if your website gets any attack. Even a carefully managed sites may get malicious attacks at any time. Automated and also manual backups are available. It depends upon the hosting provider you are choosing. Aspiration Hosting performs daily files and also database backup powered by R1Soft Server Backup (stored up to 10 days). We also perform an additional MySQL Backup daily (stored up to 30 days). Furthermore, the software like cPanel offers various level of user access and password management. Also, you can make use of a password manager to create strong and complex passwords. Always try to create a password policy depending upon the type of accounts and also the number of users. SSL Certificates indicates safe browsing. These are small data files that are registered and bound to a domain and the organization’s details. When you complete its activation it allows a secure connection between the server and the user’s browser. You can securely transmit the data over the internet. Also, different types of SSL certificates are available. CDN will deliver the requests as fast as possible. It will deliver the data irrespective of Geographical locations. CDN also provide an additional layer of security to DDoS attacks. DDoS is a method that sends a huge volume of traffic/data to a website within a short span of time to disrupt the services. 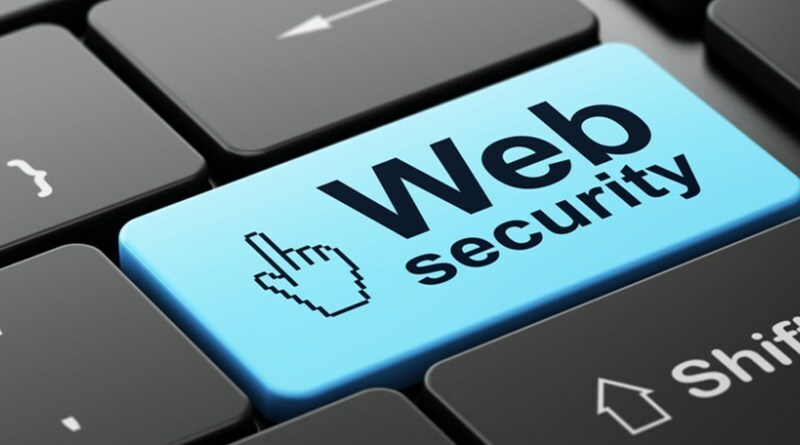 Hopefully, this article helps you to know about the importance of making your website secure. People love to be safe, always. No matter what. That’s human nature. So always do security checks in your website and keep your site safe. Click here to know more about security solutions. We are one of the top Web Hosting Companies. We are always happy to help you. You can reach us at any time. Our team provides 24/7 support. Let’s talk about your future and we wish you all the very best.